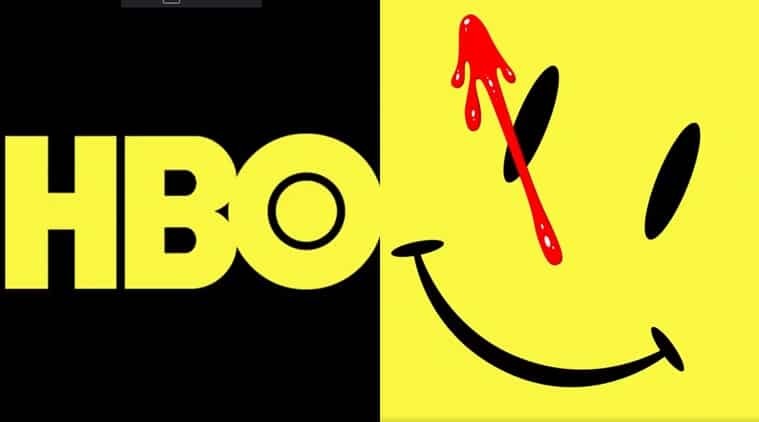 After HBO teased fans with viral videos last year, it has finally revealed the first legitimate footage from their upcoming Watchmen series, along with a possible first look at one of its characters. In a new footage aired during Golden Globes, the first look from the upcoming series saw Jeremy Irons character, which is heavily rumoured to be Ozymandias. However, this is just one aspect, as the video also revealed the latest live-action version of Rorschach for the new series. It’s yet to be seen if this would actually be Rorschach, or if this iteration will be more like the character seen in DC’s Doomsday Clock comics. This version is a young black man named Reggie Long, whose father was a psychiatrist of the original Rorschach. Long later gets access to his father’s assets after his demise, which involves Rorschach’s original journals, leading him to take up the mantle. Obviously, the original Rorschach could still be in play, though it’s much less likely, keeping in mind he was zapped out of existence by Doctor Manhattan at the end of the original series. That version of the character is known as Walter Korvacs, and is most well-known for his portrayal by Jackie Earle Haley in Zack Snyder’s film. This version of Watchmen, however, has been confirmed to take place after the events of the comic, and showrunner David Lindeloff teased what fans may expect.